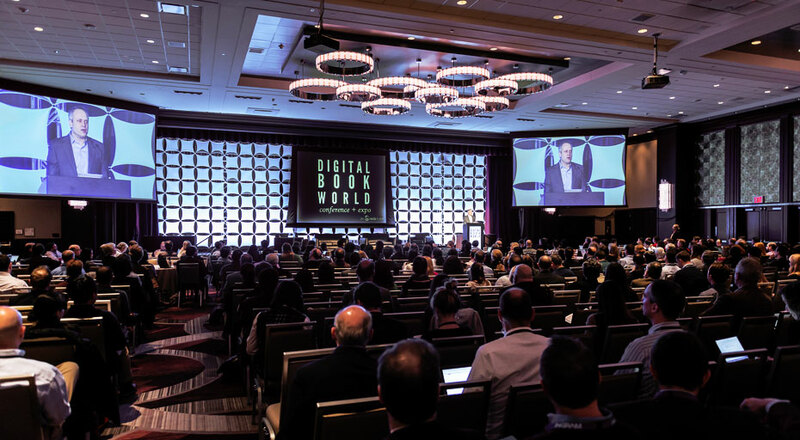 Ahead of Digital Book World 2016, Dr. Jessica Sänger of the German Booksellers and Publishers Association gives some context to discussions about changing copyright laws. Increased international cooperation in publishing, along with cross-border book sales, means publishing companies need to stay informed about copyright changes taking place around the world, particularly in markets where they are active. Dr. Jessica Sänger, Legal Counsel and Deputy Head of the Legal Department at the German Booksellers and Publishers Association (Börsenverein), will address this issue and others during her two speaking appearances at next week’s Digital Book World Conference (March 7 to 9) in New York City. One of the big issues she’ll talk about is Europe’s ongoing anti-trust investigation against Amazon and what consequences this will have for the U.S. and international book markets. She’ll also talk about how changes to copyright law in one country can affect the global publishing community. Ahead of her DBW talks, we asked Dr. Sänger to give us some context for these issues and to tell us what we can expect to hear next week. Publishing Perspectives: To what extent is the international publishing community affected by copyright changes in a single country? JS: Changing copyright law in one country affects everyone who is active in that market, including foreign companies. But it certainly does not affect the whole international industry. Nevertheless, changes to the European copyright framework impact the whole European Union. Such far-reaching changes affect many important language areas and markets. They set precedents and sometimes set examples for other legal systems. In some cases, legislation can even set a global trend. PP: How would you assess the planned copyright reform in Germany from the publishers’ point of view? JS: Modern copyright contract law takes into account the interests of authors and publishing houses as well. However, the Federal Minister of Justice’s bill would seriously impact the situation of publishers and causes numerous practical problems. It says that authors should have the option to revoke the rights in a work five years after the conclusion of contract in case a different publishing house offers them better conditions. Normally, it takes longer for the initial investments in the title to pay off. If this bill is passed in its current form—and I sincerely hope it will not be—there would be few incentives for publishing houses to invest in young, unknown authors. They simply wouldn’t be able to afford the risk. The time-honored model of cooperation between authors and publishers could be torn apart. PP: What do you think about the latest suggestions by Die Grünen regarding copyright contract law? JS: On the one hand, it is good that Die Grünen haven’t adopted the suggestions of the Federal Minister of Justice regarding the right of revocation in publishing contracts. On the other hand, their proposal contains several damaging clauses, too. We expect the German federal cabinet to address this topic soon. During the past months, Börsenverein has spoken to many politicians, too, and made the publishing houses’ position clear. I think we have been able to improve the understanding of the specific characteristics of the book sector. PP: How do you think fixed ebook prices will affect the German market overall? JS: Since the fixed book price law has been applied to ebooks for years, there is no change to be expected. While the law had previously implied that ebooks were subject to fixed prices, the wording did not specifically include “electronic books”. So it was important for us that the law, which was passed with printed books in mind, be brought up to date and thus made future-proof. As we begin to see more cross-border sales of ebooks into the German market, it is necessary to prevent systematic circumvention of the fixed book price, which is much easier in the digital world. Thus, the change to the current fixed book price law allows a working system to continue to function but doesn’t change the situation on the ground. Dr. Jessica Sänger is Legal Counsel and Deputy Head of the Legal Department at Börsenverein des Deutschen Buchhandels, the German Publishers and Booksellers Association. 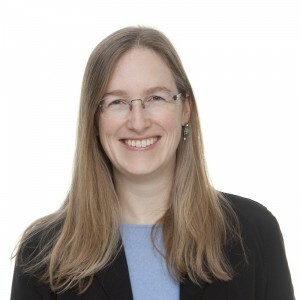 She studied Law at Exeter (U.K.) and Mainz (Germany) and completed her First (2003) and Second (2005) State Examinations in Law in Mainz, completing her Doctorate in 2014. In 2005, she was case handler at the Media Unit of DG Competition in the European Commission. Before joining Börsenverein, Ms. Sänger was manager of the postgraduate LL.M programme in Media Law at Mainzer Medieninstitut and Research Assistant to Professor Dörr at Johannes Gutenberg-Universität in Mainz (2005-2008). During this time, she was visiting lecturer at Louisville (USA) and Bristol (U.K.) law schools, lecturing on Constitutional Law, Free Speech, Law of Broadcasting and the Press, and Copyright.